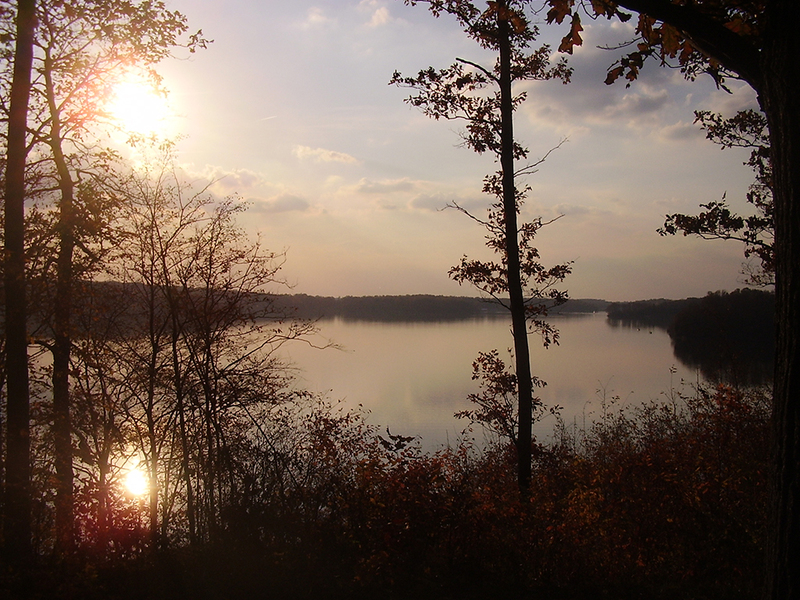 The Victory for Veterans 5K takes place on the beautiful grounds of Cowan Lake State Park. All proceeds from this event will benefit homeless veterans through Volunteers of America. The start & finish line will be at the entrance of the Dance Pavilion. 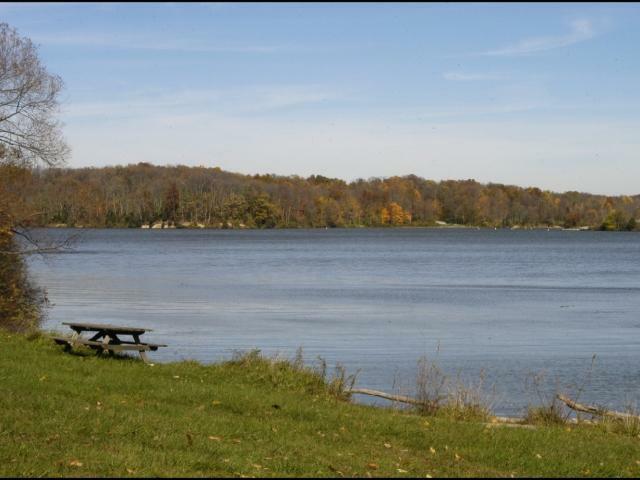 The course will follow paved roads throughout the entire 5K. 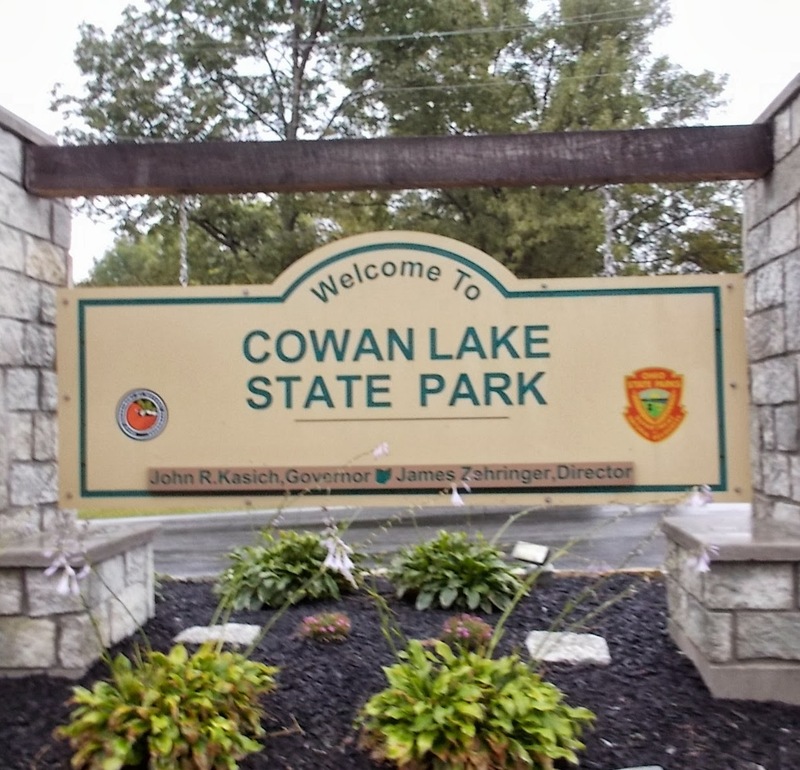 Please follow the signs for the Cowan Lake Dance Pavilion (from Yankee Rd) or use the GPS coordinates 39.381497, -83.903288. Parking will be available at the entrance of the Dance Pavilion. 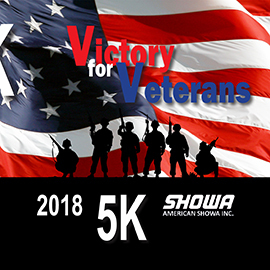 Early packet pickup is available at American Showa, 960 Cherry St, Blanchester, OH 45107 from 8:00AM-4:00PM on Friday, October 12. Please bring your ID (Driver's License) to pick up your packet. Packet pick-up is available the morning of the race from 7:00am-8:00am onsite. Every participant will be required to sign a liability and photograph release. All 5K participants will receive a race T-shirt. 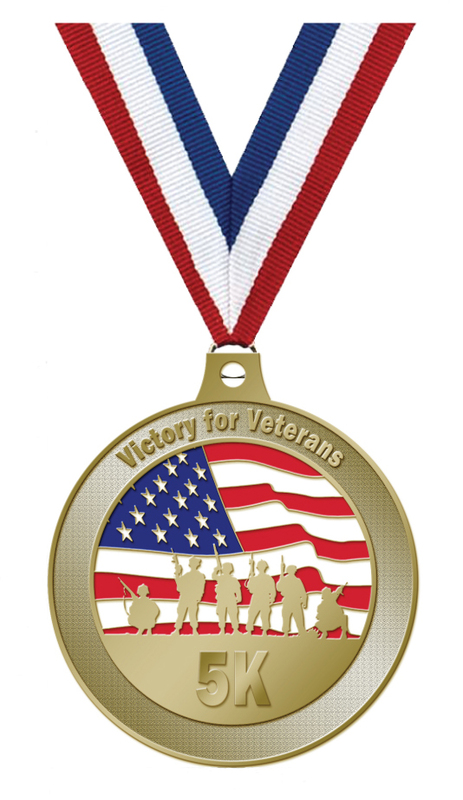 All children who participate in the 50 or 100 yard race will receive a finisher medal.